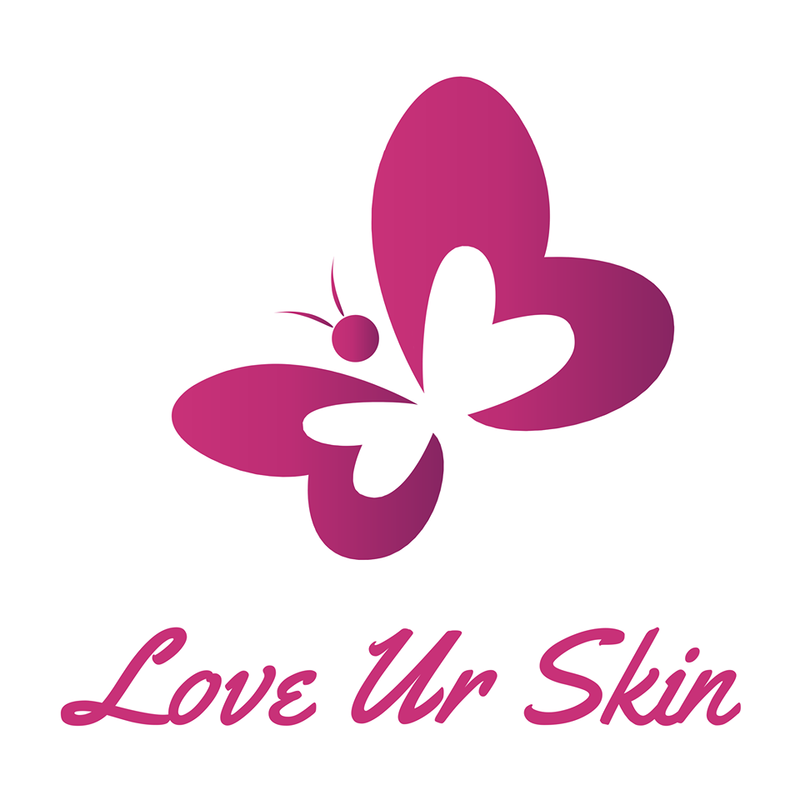 We will make your skin glow and your hair grow! 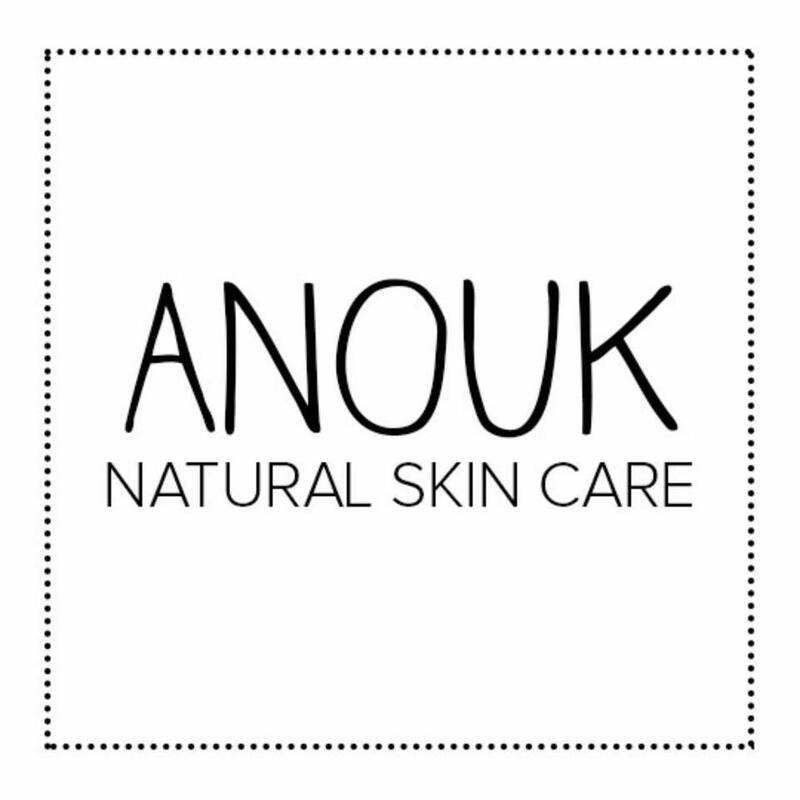 Awarded Best Organic Skincare Provider 2016. 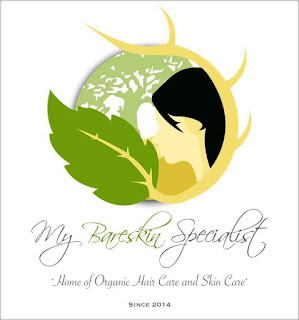 My Bareskin Specialist was founded by Rowena V. Los Baños in November 2014. 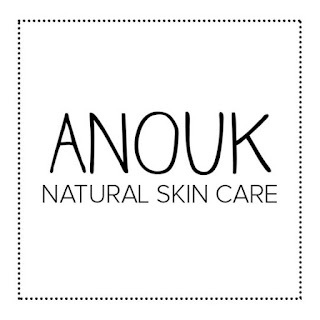 It mainly offers organic skin care products and also recently introduced a hair care product called "Keratin Pure" which later on became its flagship. 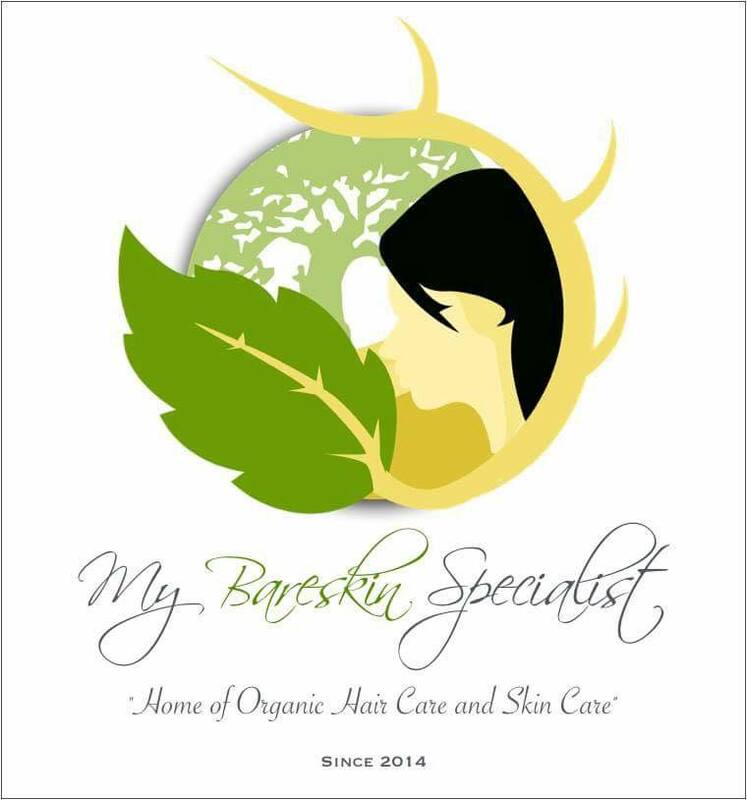 My Bareskin Specialist now has 30 different products and still plans on introducing new and good products. 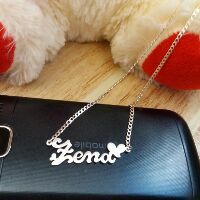 Online Shop founded in 2009 by Mrs. Sofia Relosa. It started out as selling Glutathione Injections on the side while working as an employee. 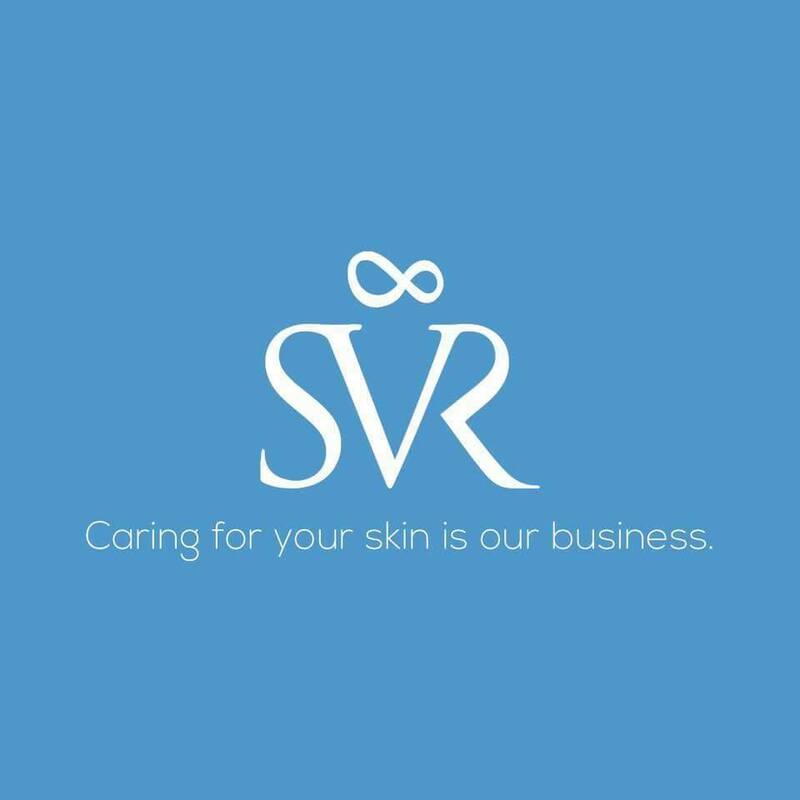 It was on 2012 when she discovered and customized a soap that was made to address all concerns of a busy Filipina.By 2013, Ms. Sofia Launched Sofia's Glutathione Soap and later on founded SVR Infinity. Today, Ms. Sofia has more than 100 resellers all over the Philippines and abroad. 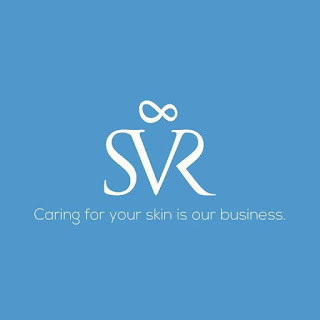 Making sure that SVR products are accessible to every Filipina.